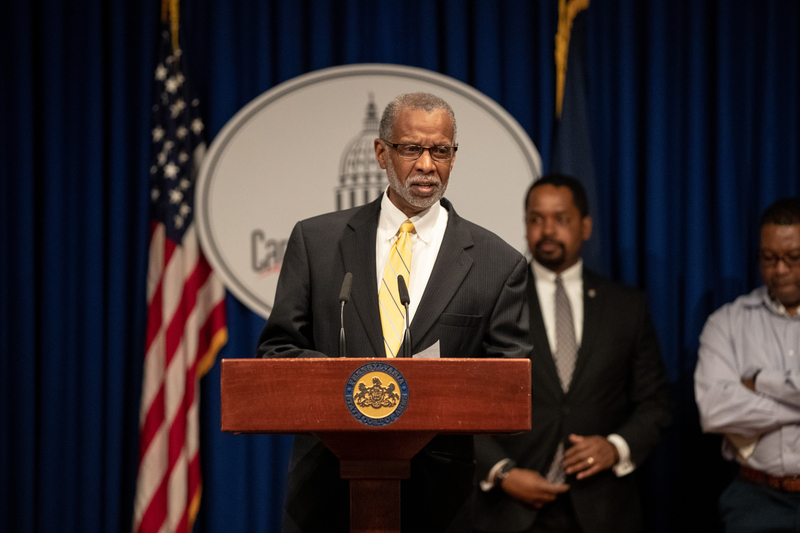 Senator Haywood recently held a Telephone Town Hall, during which constituents could call and ask questions of the Senator and his guest Tom Fine, Owner of Lehigh Valley Hydroponics, about farming using water in place of soil. You can listen to the entire Town Hall by clicking on the link below. Senator Haywood guests on Vanessa’s Money Hour by Vanessa Lowe discussing legislation state retirement savings plans. 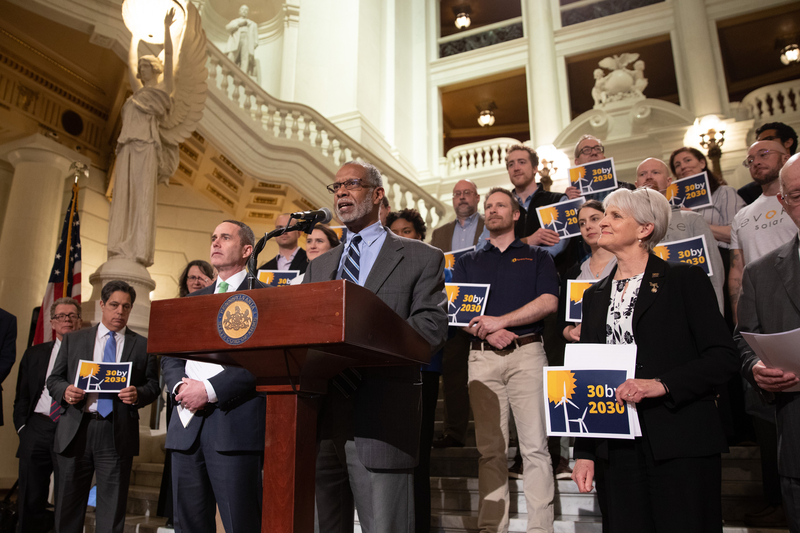 Some lawmakers, including Senator Haywood, think the state isn’t moving fast enough to promote the use of renewable energy sources. 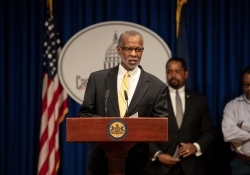 Senators Haywood and Sharif Street screened a video at the Capitol in Harrisburg that they say shows the flaws in Pennsylvania’s practice of sentencing inmates to life without parole. 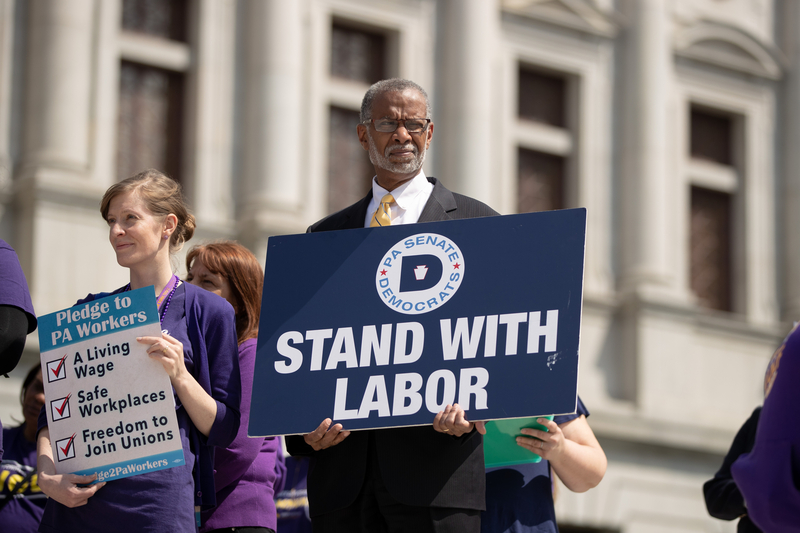 Senator Haywood joined with fellow Democrats in the Senate and the House to introduce a package of bills designed to protect Pennsylvania workers from workplace harassment. 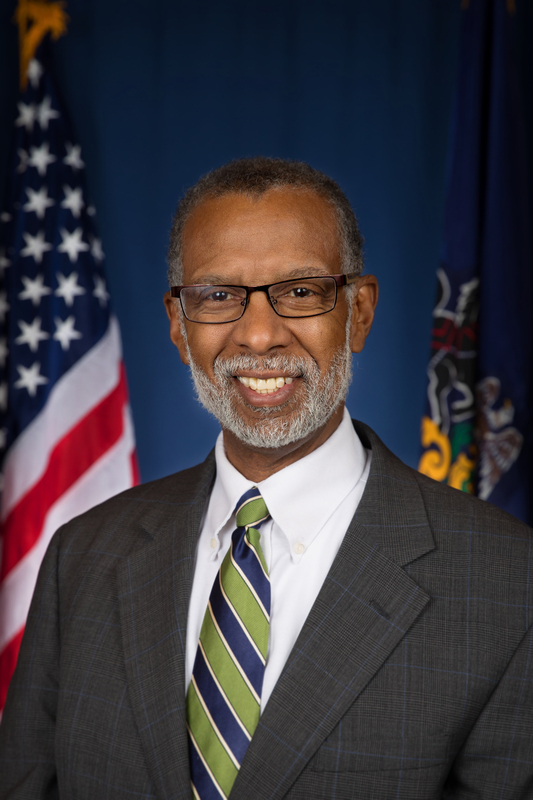 Senator Haywood held a Telephone Town Hall to talk about reducing gun violence. 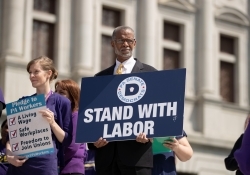 His guest is Dr. Ruth Abaya, an Attending Physician in the Emergency Department at Children’s Hospital of Philadelphia and an Assistant Professor of Pediatrics at the Perelman School of Medicine at the University of Pennsylvania. You can listen to the entire Town Hall by clicking on the link below. Senator Haywood and fellow Senate Democrats say the federal government shutdown is changing the way Pennsylvanians will receive their SNAP, or food stamp, benefits for February. Senator Haywood held another Telephone Town Hall on December 5th, talking about responsible gun ownership with firearms attorney Jonathan Goldstein. You can listen to the entire Telephone Town Hall by clicking the link below. Victims of domestic violence who live in public housing can find themselves trapped in their homes, and trapped in a bad situation. 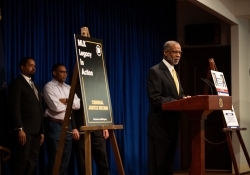 Legislation sponsored by Senator Haywood has now been signed into law that will change that situation for the better.